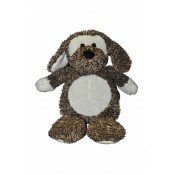 Is your puppy lonely and in need of a brother or sister? 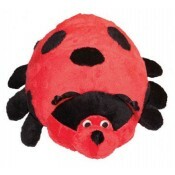 Best Bud Dog will fit the bill wit.. 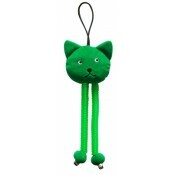 This bright green and fun cat character will provide perfect swat and tug play for all stages of .. 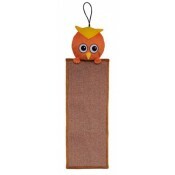 This practical cat scratcher loops over a doorknob to provide an easy place for cats to claw, sav..
Patches Monkey has a refreshing mint color perfect for when the weather gets warmer. 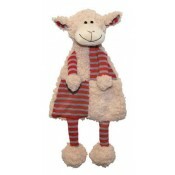 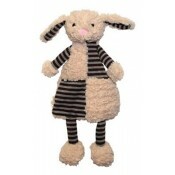 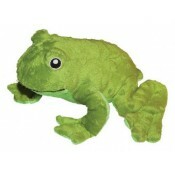 ..
Patchwork Pal Bunny has a soft yet durable body stuffed with crunchy filling to entertain your do..
Patchwork Pal Lamb has a soft yet durable body stuffed with crunchy filling to entertain your dog..
Our Pond Hopper Frog 14" has a soft, textured body that contains 1 grunter and 2 squeakers to sur.. 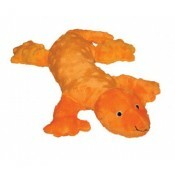 Durable yet textured and soft, Pond Hopper Lizard 14" will give your dog lasting fun with 2 squea.. 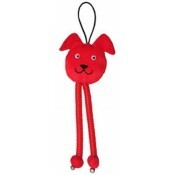 This bright red and fun dog character will provide perfect swat and tug play for all stages of yo.. 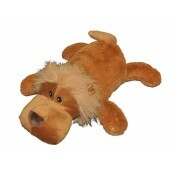 This fearless lion features a one-piece seamless body, making him more tear resistant when tugged..